Welcome To The Thomas Group! Short description of this type of service. 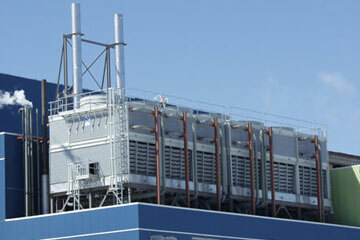 We are a manufacturers' representative serving the Industrial, Process & Power markets. 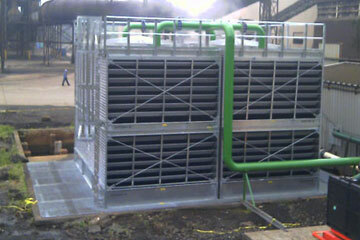 We supply modular and field erected heat transfer equipment for cooling fluids and condensing vapors. 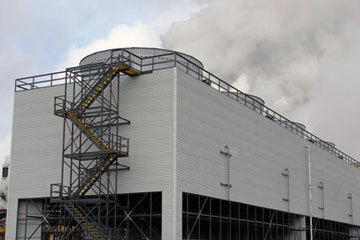 Our technical expertise enables us to conceptualize and supply optimized thermal solutions. 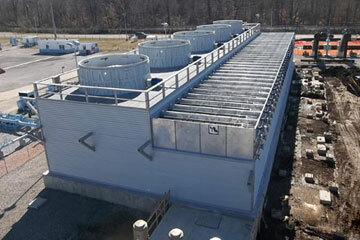 We are able to focus the design on key parameters such as cost, process improvement, energy conservation, reduction of fresh water use, and footprint. Copyright © 2017 The Thomas Group. All Rights Reserved.